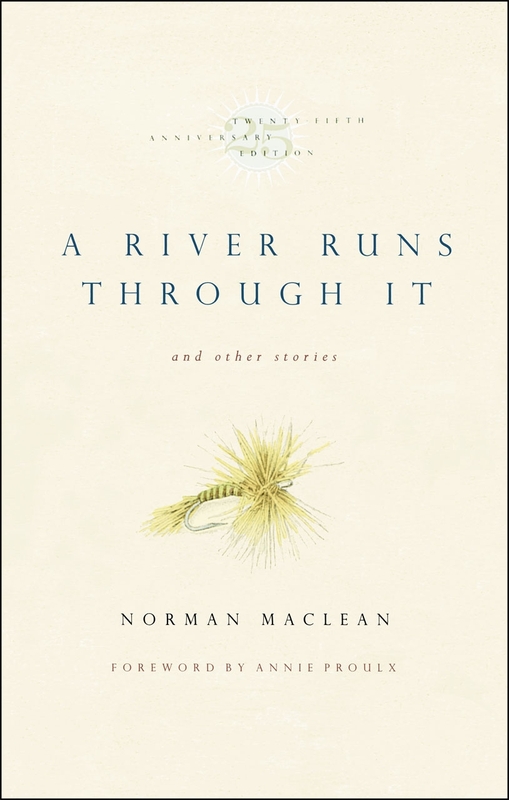 A RIVER RUNS THROUGH IT AND OTHER STORIES, by Norman Maclean. I read this collection many years before the Robert Redford made his film, which I’ve never seen – I’m afraid it will spoil these three gorgeous, funny and sad stories about growing up in Montana in the first half of the last century. ALL THE PRETTY HORSES, by Cormac McCarthy – a cowboy novel, turned up to 11. The language (and lack of punctuation) requires your full attention, but the story is pure story, and utterly beautiful. This book is what made me understand that there is no such thing as genre fiction. This novel, along with The Crossing and Cities of the Plain make up McCarthy’s Border Trilogy. I’ve read the whole thing four times. Again, never saw the movie for fear of ruining the book. 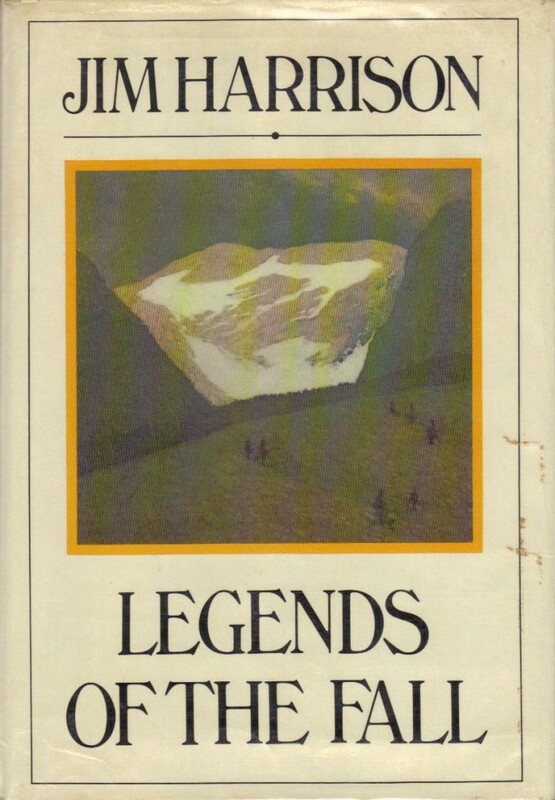 LEGENDS OF THE FALL, by Jim Harrison. This collection of three novellas covers the entire human experience at a breakneck pace. Is it any wonder that two of them were made into films? Again, haven’t seen them. BANDITS or FREAKY DEAKY or STICK, by Elmore Leonard. Or, KILLSHOT, or MAXIMUM BOB, etc.. Street life and superb dialogue rendered with care and precision, and absolutely nothing extra. And so damn funny! Mr. Leonard, your readers miss you. I’ve seen many of the movies made from Mr. Leonard’s books, and enjoyed them, but the books are entirely different pleasures, each one a master class in character and plot. Every writer should read Leonard’s essay, “Elmore Leonard’s 10 rules of writing”. 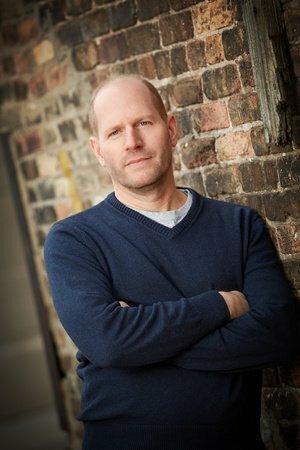 Nicholas received his MFA in fiction from the University of Washington, won a Hopwood Award for short fiction while an undergraduate at the University of Michigan, and his story “At the Laundromat” won the 2006 Short Story Contest in the The Seattle Review, a national literary journal. A husband and father, he runs a home-inspection business in Milwaukee. 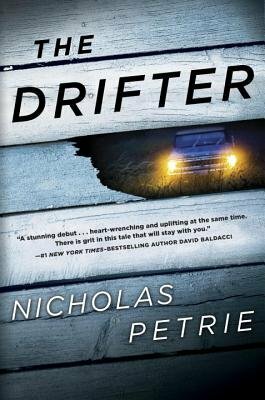 THE DRIFTER is his first novel.